At this time of the year, with Christmas just around the corner and the New Year quickly approaching, investors have a tendency to take time off. Whether it is a time of reflection or relaxation, it can be easily warranted. While taking time to be with family and friends is highly advised, investors should not neglect their business altogether. The holidays can be a great time to sell a home. 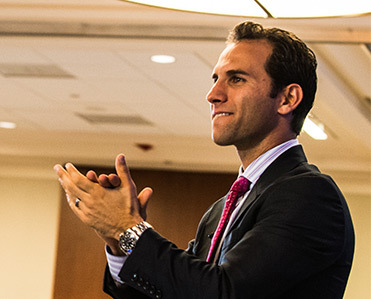 Take advantage of this unique opportunity and you may be rewarded with a quick and profitable transaction. 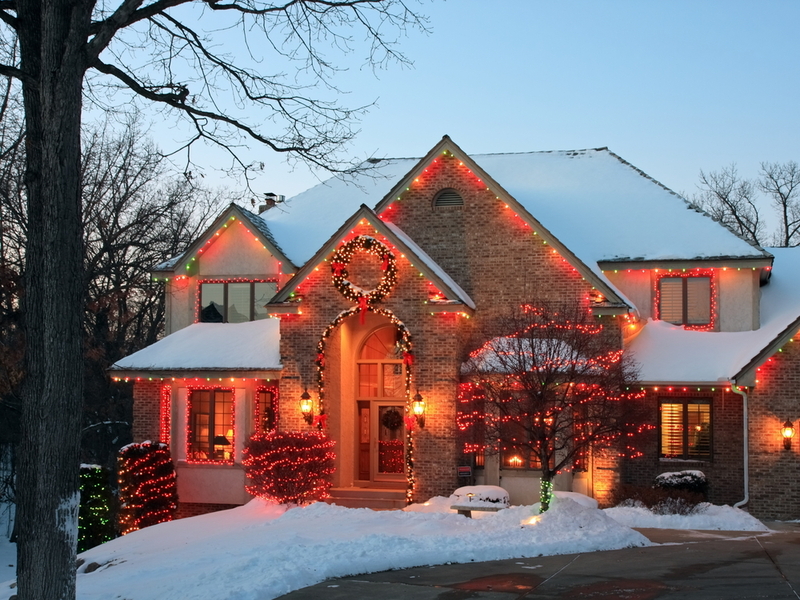 Perhaps more than any other season, the holidays entice owners to preform regular maintenance on their homes. This may include a thorough cleaning or even an expensive remodel. The maintenance is due largely in part to the amount of families that will be hosting events. Increasing curb appeal is only natural when you are expecting guests. Regardless, many homes are in their best condition during the holidays. Use this to your advantage when selling a home and make sure your house is presentable. While basic maintenance might not seem like a difference maker, it is a sign as to how well you take care of your home. If you’re not tending to the little things, it might be assumed that you’re not tending to the big things, either. Speaking of bigger things, it is good advice to have your home’s furnace cleaned before selling it. If it hasn’t been cleaned in the past year, a home inspector will notice and make a note to the buyer. You’ll likely be asked to do it later, so why not do it upfront, enjoy the efficiency yourself, and show the buyers that you’re maintaining the home. Often overlooked, however, is the importance of holiday decorations. These unique touches say a lot about a respective homeowner. It shows prospective buyers that the owners care for their home and enjoy living there. In turn, the buyers may actually be able to envision themselves living in the house. At the very least, it will peak interest. Anything that draws attention to your home while it is for sale is a bonus. Because we have more visitors during the holidays than other times of the year, we also tend to keep our home more presentable than the rest of the year. If you’re going to have to keep the house clean for your guests, anyway, how much harder is it to keep it clean for a few more people, that is, interested buyers? Despite popular belief, there are a lot of people looking to buy a house in the winter months. There is a large pool of prospective buyers at this time of the year. More importantly, due to the price increases across the country, buyers that couldn’t find a home in the summer are more desperate to buy a home now. So the buyers that you do host will be more inclined to purchase. There are, however, those who do not trust the winter months. Many buyers do take their homes off the market for fear of disinterest and wasted marketing funds. Their actions could work in your favor. Your competition is literally removing itself from the equation. Decreased completion will only increase the parties interested in your house. Lastly, if you are selling your house during these winter months, be sure to shovel the sidewalks and driveways. This is one of the most important things you can do to your property. This first impression is critical in giving your home a chance in the minds of a potential purchaser. So, the case has been made that the holidays are a great time to sell your home. Even with this winter’s early arrival, homes are still selling. Don’t take it off the market, but rather use this festive season to your advantage.